Printable coupon from Save.ca. 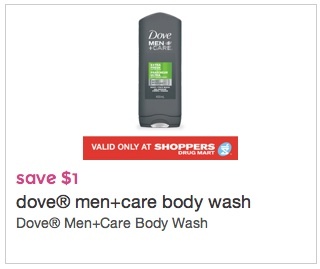 Save $1.00 when you purchase any Dove Men+Care Body Wash. This coupon is valid only in Canada at Shoppers Drugmart locations. 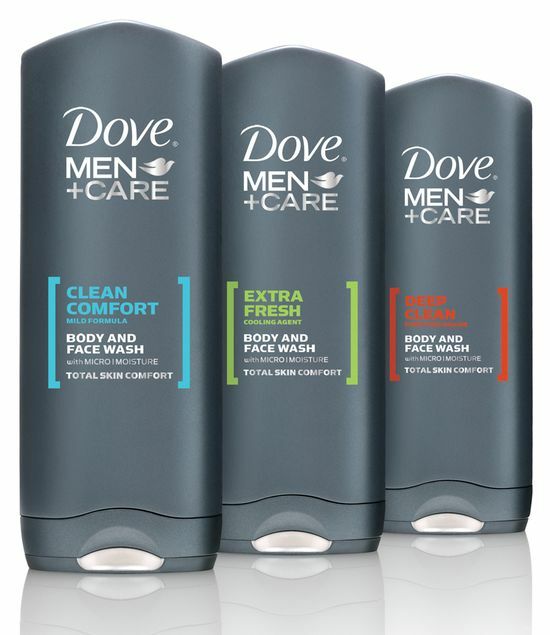 An invigorating scent and cooling formula fights dryness in Dove MEN+CARE® Extra Fresh Body + Face Wash with MICROMOISTURETM. Easy to rinse off, it activates on contact without feeling heavy or greasy.